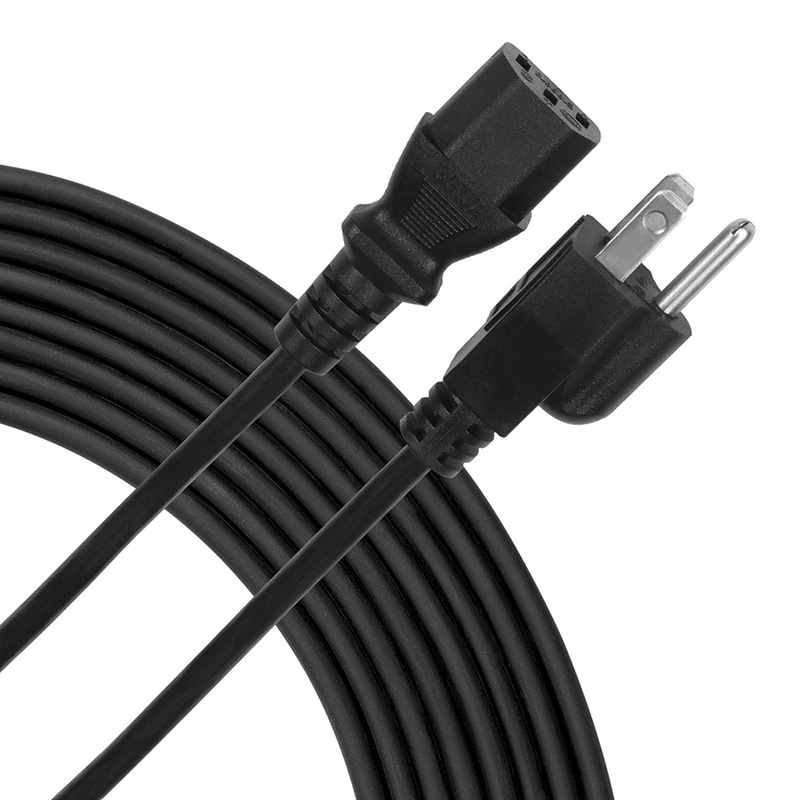 Livewire Essential replacement IEC replacement AC power cables feature heavy duty construction for safe and reliable power runs on stage or in studio. IEC C13 to NEMA 5-15P connectors. Guaranteed for life!